If you have oily hair, you probably know all too well some of the struggles that come along with it. You may have perfected some styles that expertly hide your oily roots, but that doesn't change the fact that, no matter what you do, every product seems to make your hair feel weighed down and totally flat. The obvious inclination is to shampoo your hair more often in hopes of washing away grease and achieving some volume, even though we all know that washing your hair too much just sends your scalp into overdrive and instructs it to produce more oil. What's a girl to do, then, if every road leads to the same greasy outcome? Enter our friends over at Rank & Style. 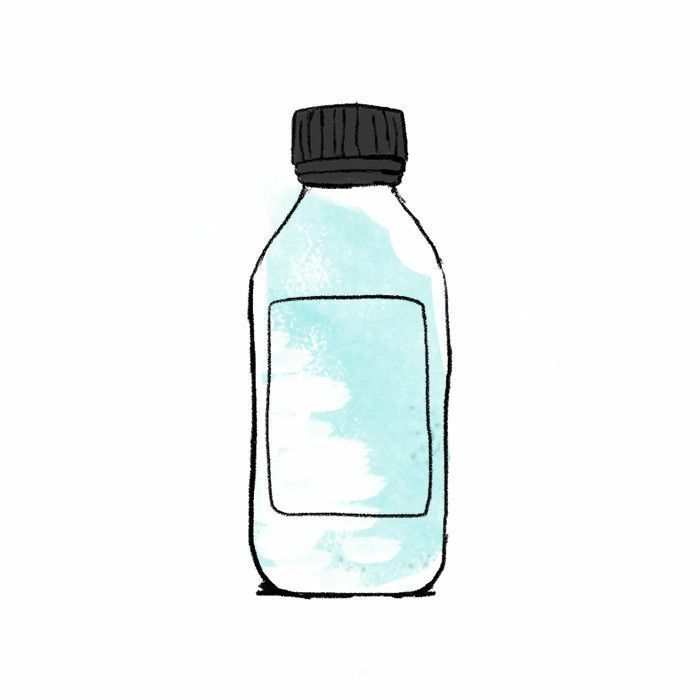 They've rounded up a list of the best conditioners for oily hair types, because, as counterintuitive as it sounds, even oily hair needs hydration. These products promise to nourish without weighing down, so you can discourage oil production and end up with soft, beautiful, bouncy hair that can go even longer without being washed. Keep reading to find out what the number one pick is. 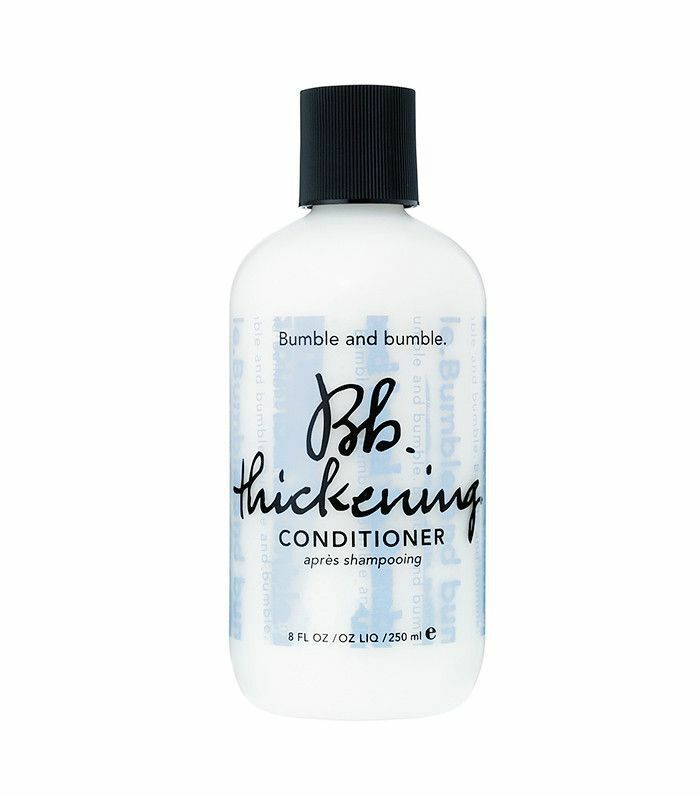 Our countdown starts off with a unique product: a dry conditioner. As oily-haired girls, we love our dry shampoos, but we'll also be the first to admit that sometimes they can leave our hair a little too dry or lacking in luster. Follow up with this product for a burst of hydrating sheen that will leave your hair tangle-free. Most of us equate an itchy scalp with a dry scalp, but the unfortunate truth is that even oily hair types are often plagued with dandruff too. Rank & Style reports that this product is beloved because it's able to provide relief to itchy scalps without contributing to greasy hair. Users also love the peppery, herbal scent that helps to create a refreshing experience. If you're looking to give body to fine, oil-prone hair, this offering from Bumble and Bumble could be your new best friend. It promises a feather-light formula that doesn't leave residue or weigh hair down and works to separate strands for maximum volume. The key words here, according to Rank & Style, are "thicker and fluffier." What more could you want? 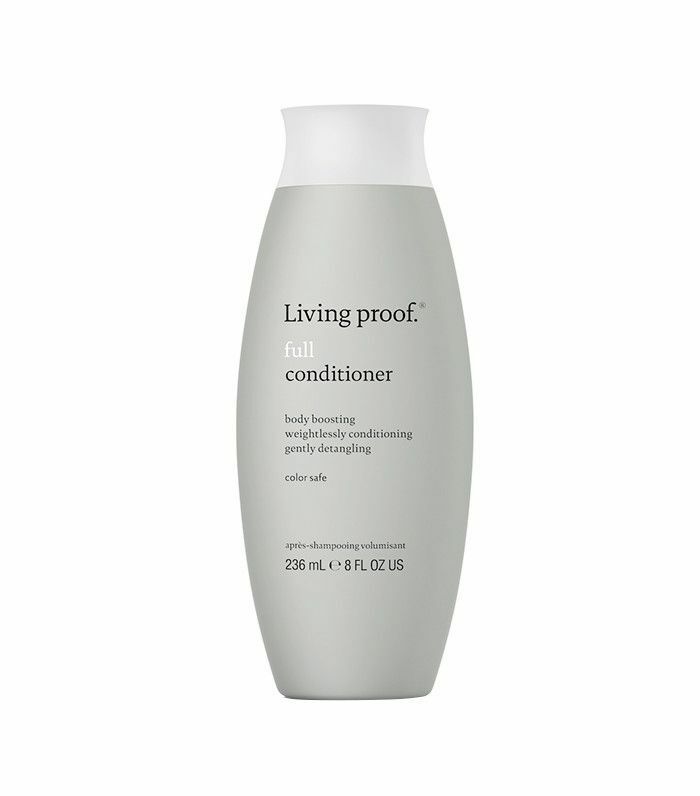 Living Proof products promise a silicone-free experience for users, which is a great selling point for oily hair types. Conditioners with silicone can weigh hair down and exaggerate the look of greasy roots. This formula hydrates gently and even repels dirt and oil so hair stays clean longer, allowing even the oiliest of hair types to go longer between washes. We're obsessed with the number one pick not only for its effectiveness but also for its price. 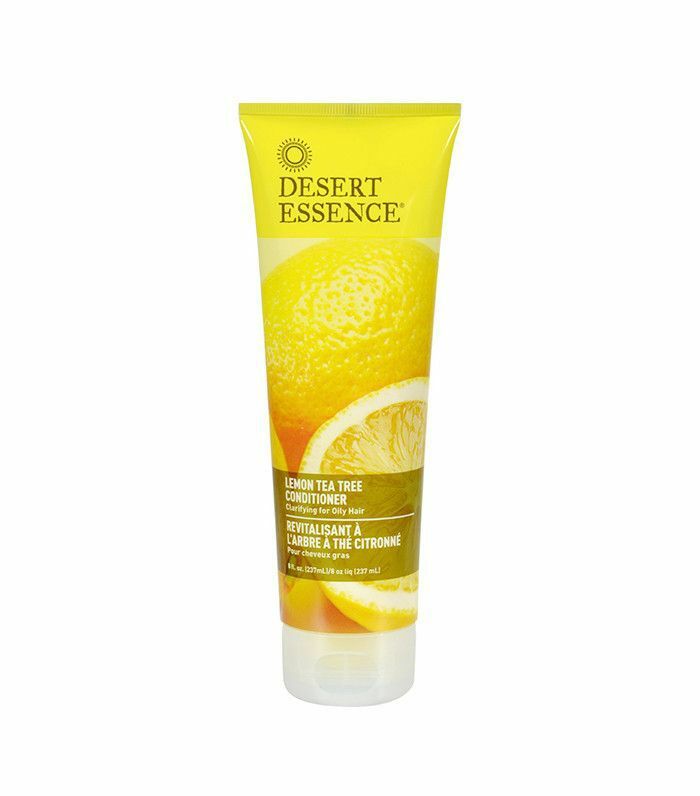 At under $10, this conditioner enlists the help of leptospermum petersonii oil, a unique type of tea tree oil that smells like zesty lemons. A blend of naturals helps eradicate any dry patches and keeps oily hair soft and light. 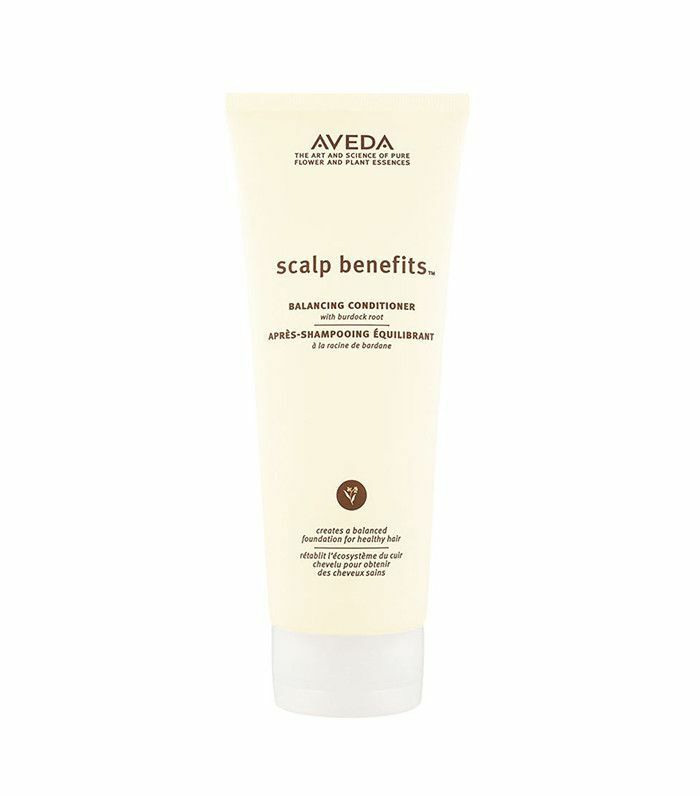 Rank & Style loves that this conditioner is totally vegan and phosphate-free, so you can feel good about what you're using on your scalp. One user credits it for completely rejuvenating hair, saying, "After only two weeks of using it, my hair has life and bounce to it again. It feels like it stays clean for longer, and it's actually shiny and soft! I can't tell you the last time that was true." Did we mention we're sold? Click over to Rank & Style to see the other five products that made this list, and don't miss the site's roundups of the 10 best dry scalp treatments and the 10 best shampoos for color-treated hair on the internet!